vstMixer is available now, FREE. 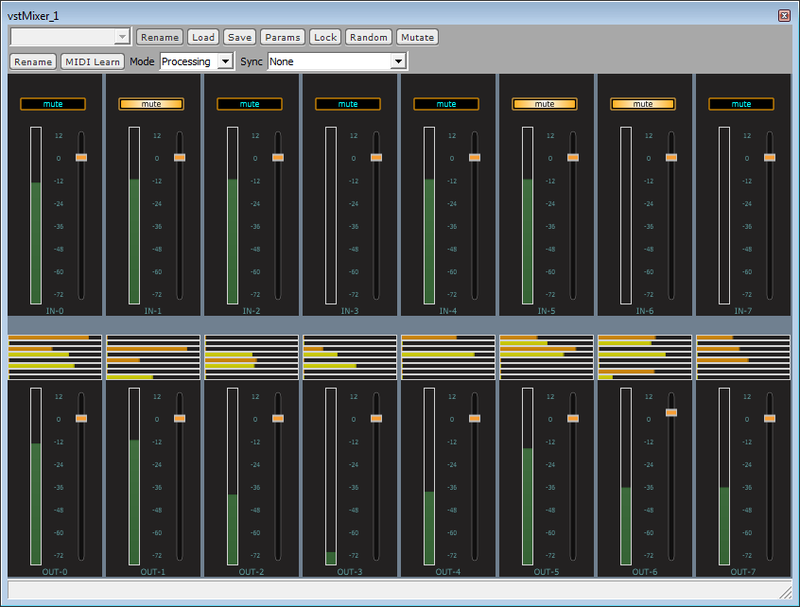 vstMixer is an easy to use mixer in the form of a VST plugin. It is available for FREE. SEE your music like never before in the color-coded waveform with a dynamic brightness.